Literary Lindsey: It's Monday and we're back to school! 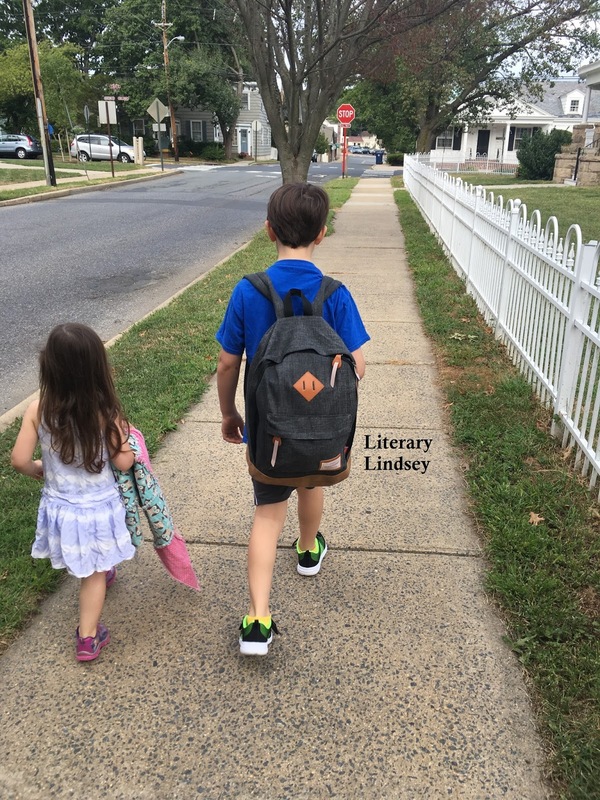 It's been an exciting week around the literary house. D started third grade on Tuesday. 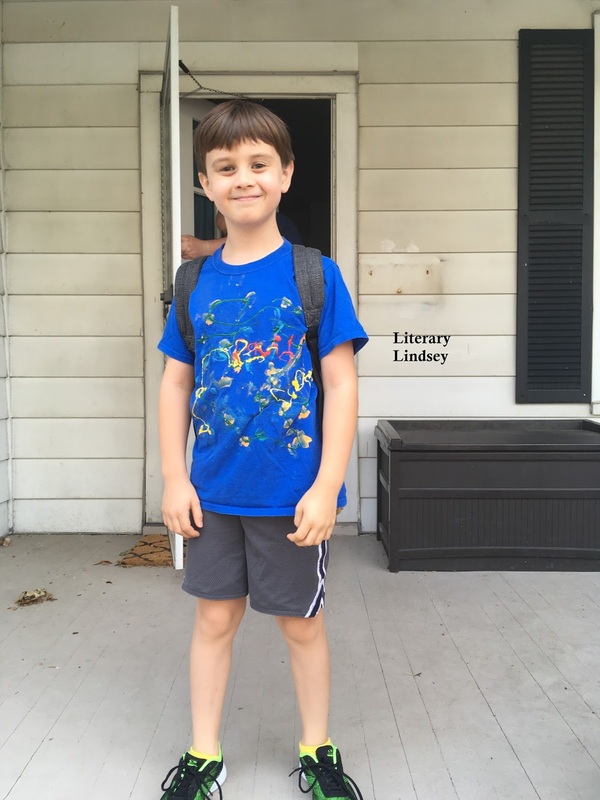 So far, he likes his teacher and is happy that several of his friends are in his class. Of course, they didn't really do any work last week so we will see how he feels when he actually has homework! 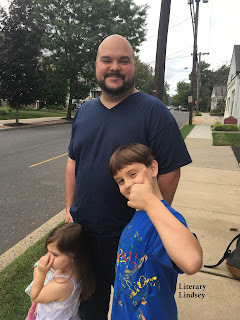 The little girl and I are trying to settle into some semblance of a routine, but a normal schedule is a bit of a misnomer around here. September and October promise to be plenty busy, with a few weddings, trips, and a vacation thrown in the mix. 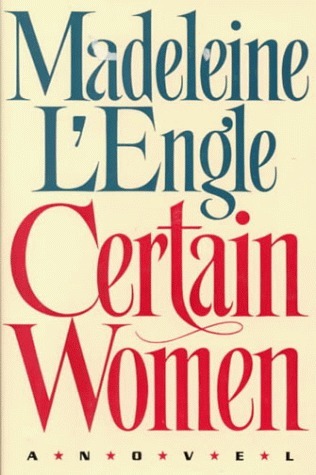 This week, I read Madeleine L'Engle's Certain Women. It's not my favorite of hers, but I am happily making my way through her entire collection of work. 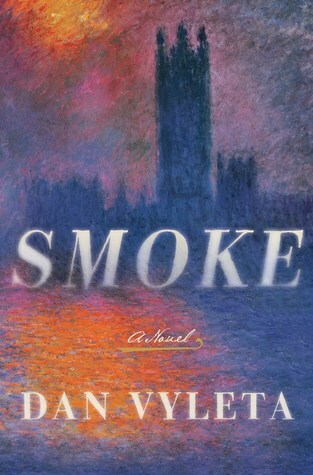 Then I read Smoke, which is a kind of alternate Victorian tale where two boys try to discover what makes poor people emit smoke when they sin and keeps the rich and powerful clean. 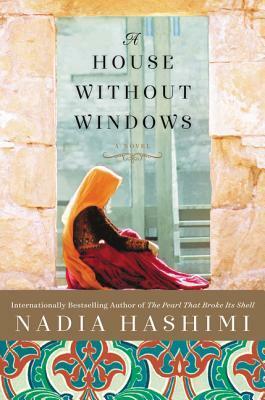 Now I'm reading Nadia Hashimi's newest novel A House Without Windows (it's really good) and then I'm going to read The Sun and Other Stars, since I really liked Pasulka's earlier book. Ah, your eldest looks a happy chappy on back to school day - good to hear he is enjoy the return. Will you be reviewing Smoke? Keen to hear your thoughts on that as I've been eyeing it for a while now but only actually read one blog review. Nice school pics. I have Smoke on my list. Happy Reading! That new novel of Hashimi seems very good. Fall is always such a busy time... hope the back to school routine continues smoothly this week, too. Very nice photos, too! A House Without Windows looks good. What a busy time back to school is but nice to get back into a routine. Cute pics. 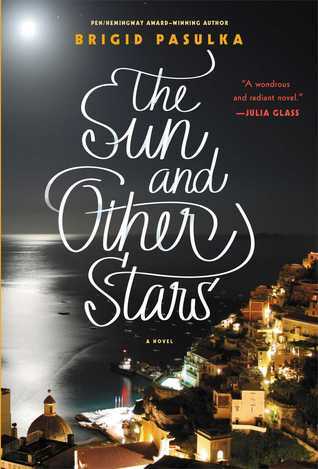 The House without windows/The Sun and other stars both look good. I need to read more Madeleine L'Engle, too. I loved A Wrinkle in Time so much, but I never read any more from her.